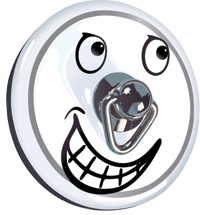 The Bath Comedy Festival New Act of the Year Competition 2018 sees over 100 of the best up and coming comics in the UK compete for the prestigious title of Bath Comedy Festival New Act of the Year. The competition has become so popular that this, the tenth year of the Festival, sees no less that twelve heats and the first ever semi-finals being held over the 20 days of the Festival. The best acts from the semi-finals will battle it out in the Grand Final on Sunday 15th April, (details here). 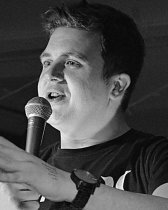 Compere for the second semi-final is Luke Honnoraty - Highly regarded as one of the best acts to emerge from the south west in recent years, Luke is now performing alongside the best names in comedy.